The flowering season has started on the upper slopes of the White Mountains. Look closely on the ground and you will find all sorts of weird and wonderful flowers. 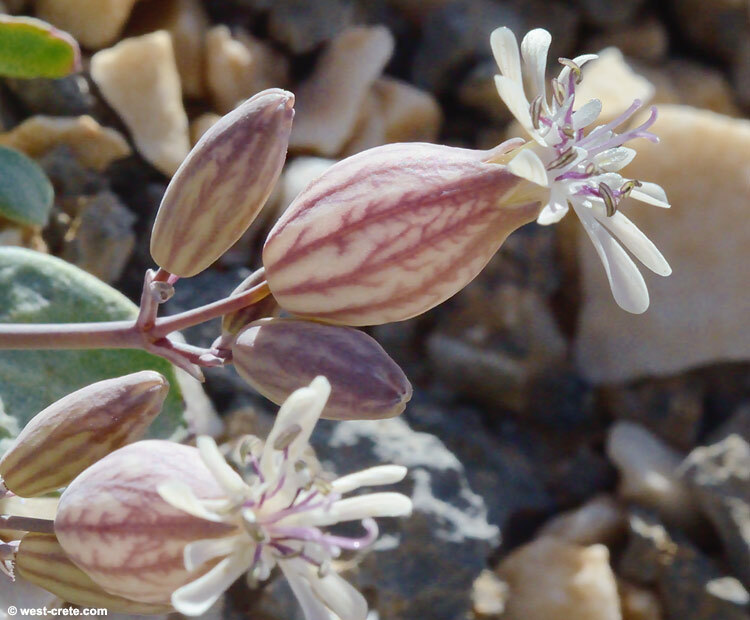 Here a close-up of Silene variegata.